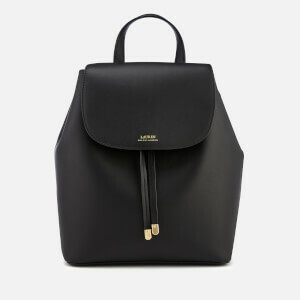 Women’s ‘Rhea’ black leather backpack punctuated with fine gold-tone hardware from MICHAEL MICHAEL KORS. 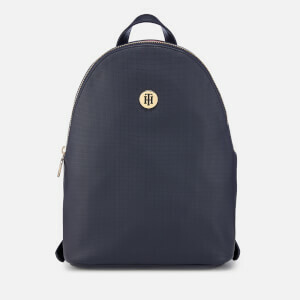 Crafted from premium grained leather, the backpack is constructed with two fully lined zip-around compartments at the base and two zip-around main compartments offering internal zip and slip pockets. 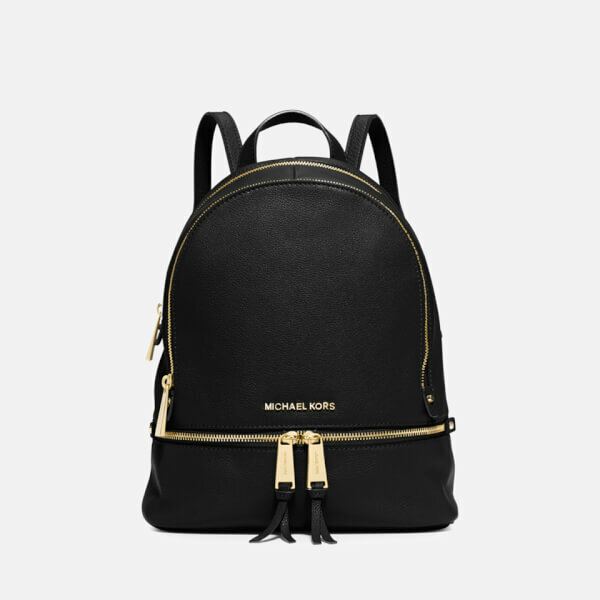 Dual adjustable back straps and a top grab handle offer versatile carrying options, and the ‘Rhea’ leather backpack is complete with chunky gold-tone zip pulls with engraved branding and signature MICHAEL MICHAEL KORS metallic branding to the front. Dimensions: H: 30cm x W: 25cm x D: 11cm. Bought this for my daughter for Christmas, she loves it, good size and very practial lots of compartments for girl things!! !